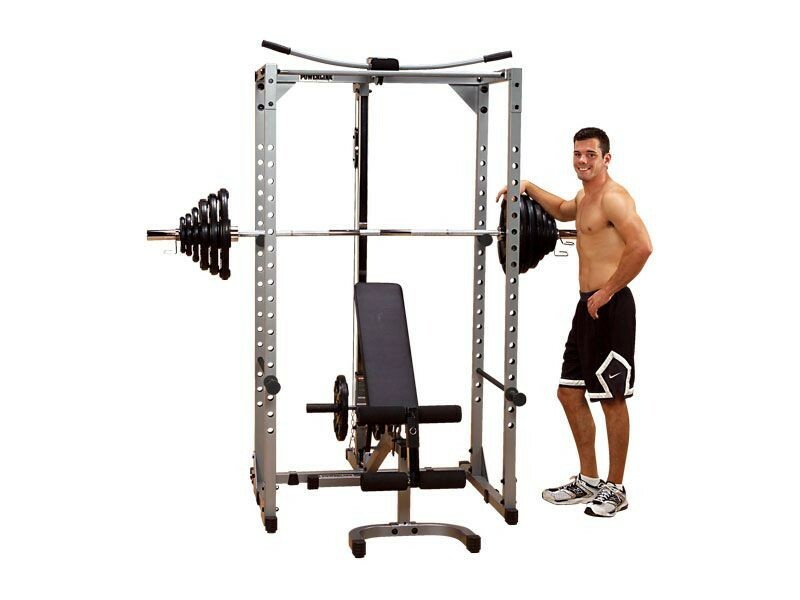 A great entry-level power rack! 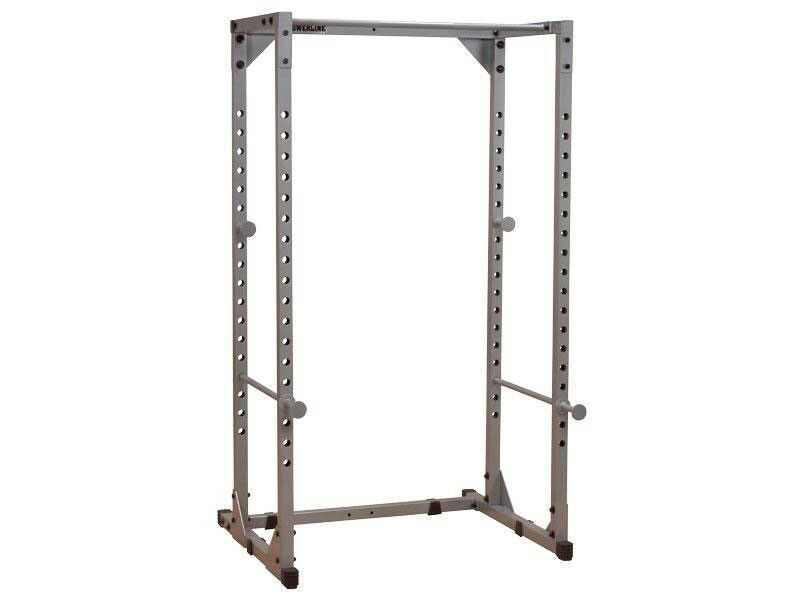 This rack is suitable for the vast majority of users in a home environment. Lat attachment optional. 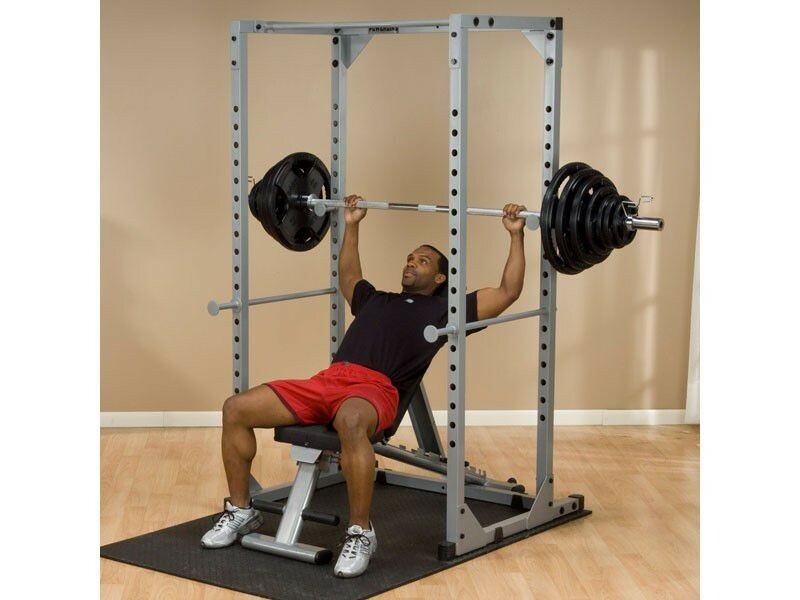 Weight set and bench sold separately. Extra Bar Holders - The base unit includes one pair. 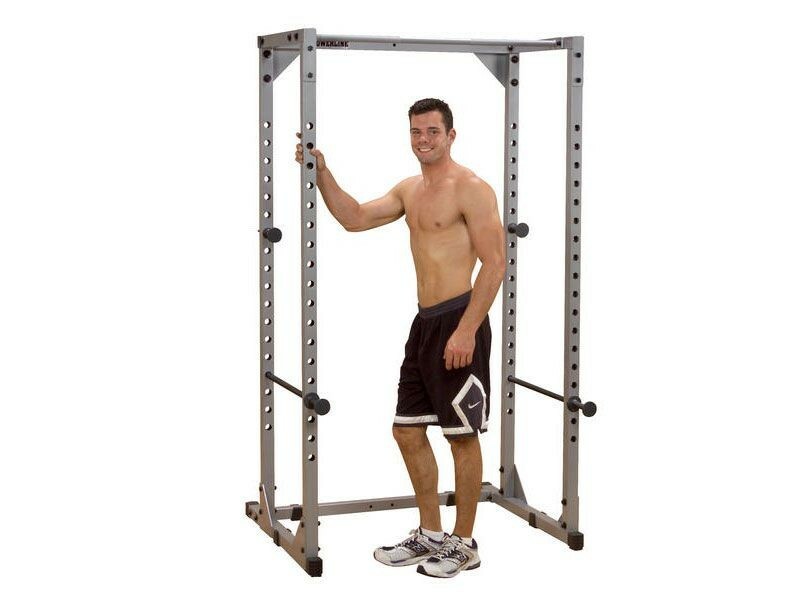 Add another pair o install at another position to avoid having to move them around, such as on the outside of your rack at shoulder height for standing military presses and other exercises that you might want to perform from of the front of the rack instead of inside. One pair. For another budget-friendly rack, see our review of the Titan T-2 power rack.